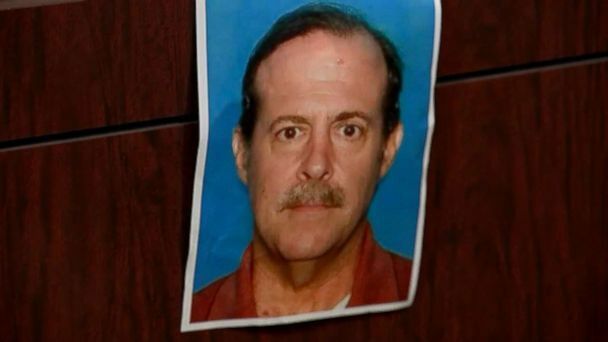 Authorities filed an arrest warrant for Joseph James Pappas, 62, who is believed to be armed and dangerous as well as suicidal, said Houston Police Chief Art Acevedo during a press conference Wednesday. The arrest warrant carries a charge of murder. Anyone aware of Pappas’ whereabouts or who has any information about him should call 911. 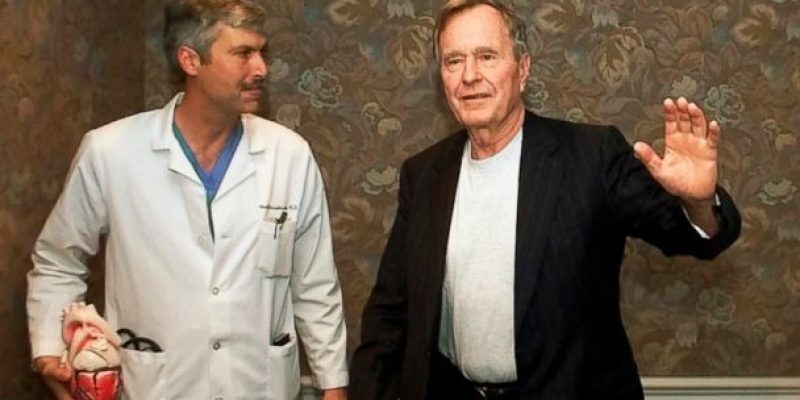 ABC News reports that the Houston cardiologist, Dr. Mark Hausknecht, the one-time doctor of former president George H.W. Bush, was murdered in cold blood in broad daylight by a man who held a 20-year grudge against him. The alleged murderer, Joseph James Pappas, was apparently still angry at Dr. Hausknecht for his mother dying twenty years ago while Dr. Hausknecht operated on her. 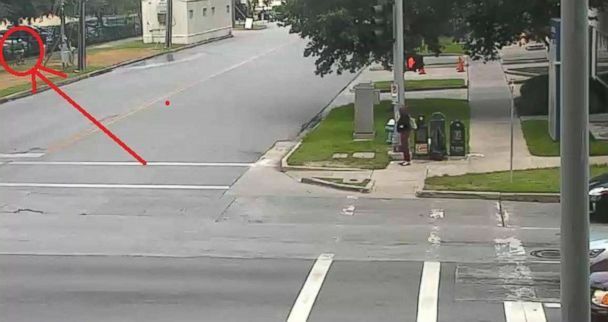 Hausknecht was shot on July 20 as he rode his bicycle in broad daylight in a residential neighborhood in Houston. “We believe this absolutely is the killer of Dr. Hausknecht,” Acevedo said. 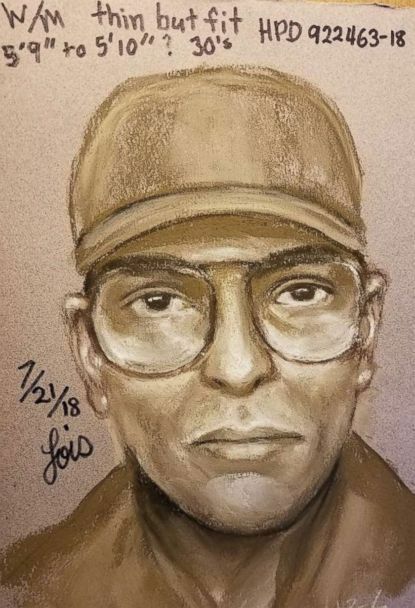 Acevedo praised members of the community for coming forward after the latest footage was released on Monday with a clearer image of the suspect. That footage was obtained from home surveillance, and the police department received several tips from people who recognized the man, ABC News reports. Anyone aware of Pappas’ whereabouts or who has any information about him should call 911. Pappas is described as a “very fit white male” and is riding a 10-speed Schwinn model bike. Hausknecht was heading to work when he was shot, the president and CEO of Houston Methodist Hospital, Marc L. Boom, wrote on the hospital’s website. “He was a brilliant physician, and he’s touched a lot of lives,” Acevedo said. Previous Article HVEEM: True Asylum, And The Fake Variety Here In The U.S.A.